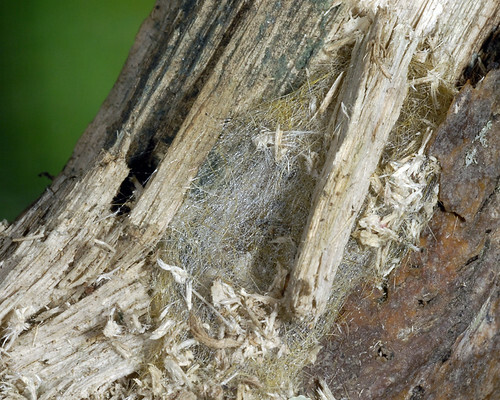 Posted on August 1, 2011, in Acronicta, Acronictinae, Invertebrates, Lepidoptera, Noctuidae. Bookmark the permalink. 4 Comments. If a caterpillar pupated within the last month it might emerge before the end of summer. 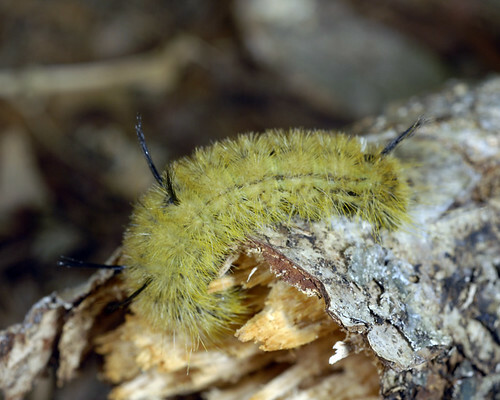 Usually about three or four weeks after pupation. It may also wait until next spring. I found one of the caterpillars today in MA so I’d like to keep it over the winter and see it emerge next spring. How can I do this so it doesn’t hatch too early or freeze over the winter?